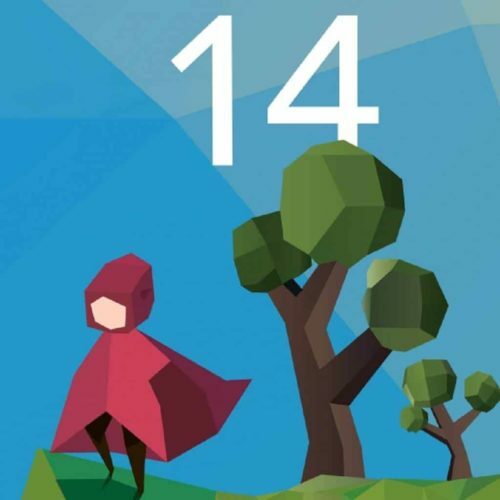 PLAY14 provides a large exhib:ition of innovative, creative and experimental game ideas. A special focus is on media artists creating art using different digital techniques. We will exhibit paintings related to video game culture as well as the final projects of Game Studies students. A large part of the exhibition is interactive and many pieces can be tried out.